It might be the weekend, but you still woke up early, hiked, ran, went to the gym — you are on it. But, there’s a problem: now you’re hungry. 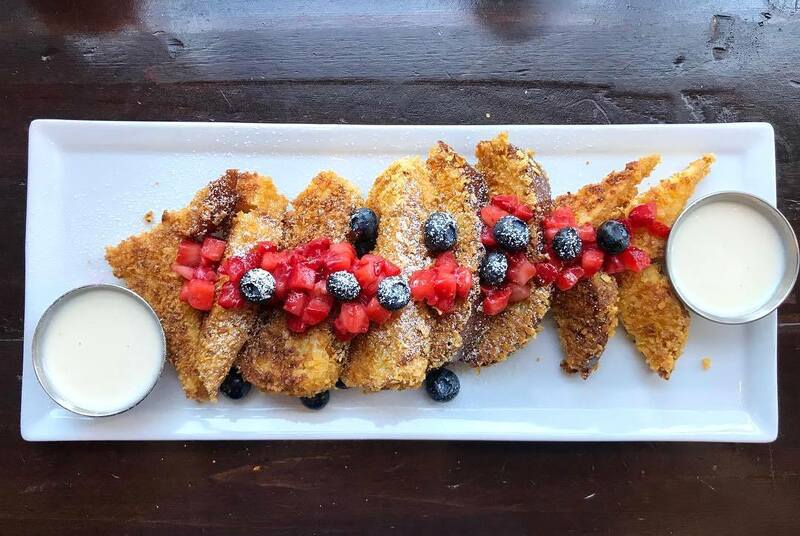 Luckily, whether you’re craving almond energy pancakes or a hearty omelette, you can reward yourself with delicious and nutritious food at one of the best healthy brunch spots in Los Angeles. 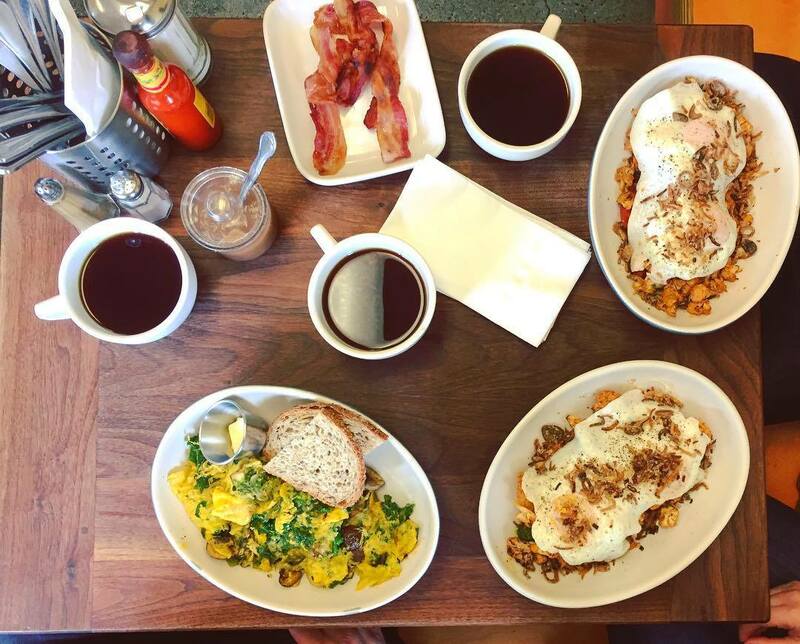 You’ll quickly understand why our city treats brunch like a ritual — not a late breakfast. 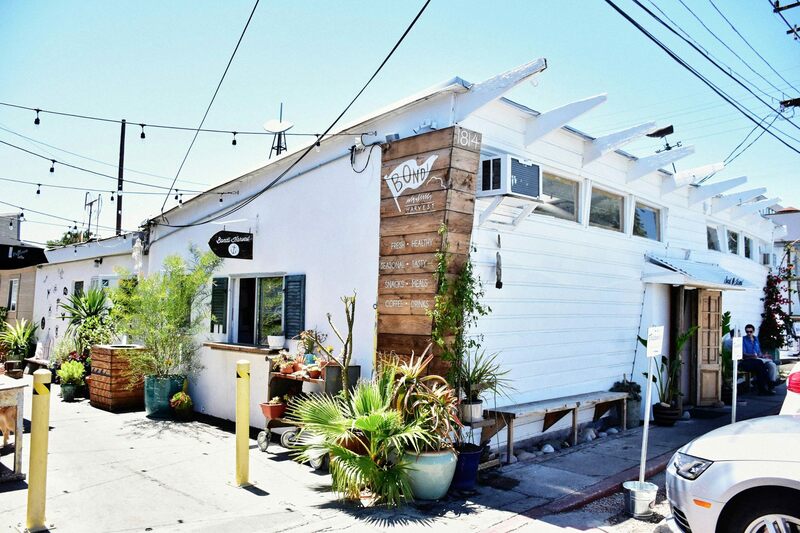 While weather hardly changes between seasons in Los Angeles, Sqirl’s brunch menu does. With a market-driven focus, this Silver Lake spot reinvents brunch classics while dishing out rotating specialties. Craving something sweet and healthy? Try the Buckwheat Pancake, made with buckwheat and cactus flour and topped with cocoa nib pudding and coconut. Looking for your favorite in-season fruit? You’ll find it as a preserve accompanying a hearty slice of toast. Fun fact: Sqirl produces all their preserves on-site per techniques developed in the 1500s. 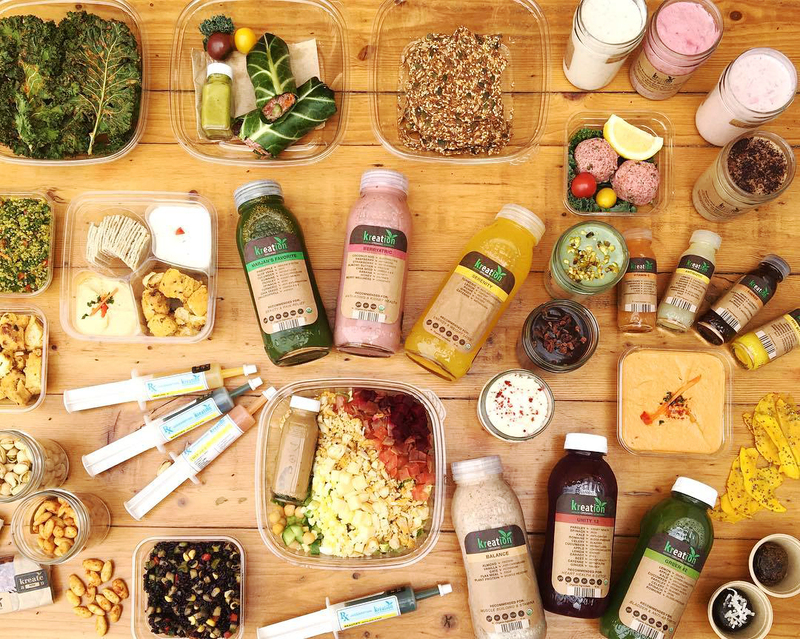 Clean food is the heart and soul of Hugo’s Restaurant in West Hollywood and Studio City. A mixture of American and Mexican cuisine, this eatery serves a hearty selection of healthful brunch staples you'll be thinking about long after you've left. From a Breakfast Salad to Huevos Rancheros (all egg dishes can be substituted with organic tofu free of charge), brunch at this local favorite guarantees two things: a full belly and a happy you. Best of all, Hugo’s has plenty of options for your vegetarian, vegan, and gluten-free friends. Whether you’re looking to chow down, cure a hangover, or just cleanse your system, you’ll find whatever remedy you need at Kreation. And unlike their juiceries, the Kreation Kafes (on Montana, 3rd St., Abbot Kinney, and San Vincente) offer a sit-down and stay experience. Sink your spoon into one of the “amazebowls” packed with fruits, veggies, and granola, or check out the all-day breakfast menu loaded with toasts, wraps, and omelets. Basically, here you’ve got options: kick back and indulge in a zen, plant-filled atmosphere, or take your snacks and jam. A guaranteed long line (perhaps over an hour wait?). Normally, we’d say bail. But, for Blu Jam Café, we’ll make an exception. 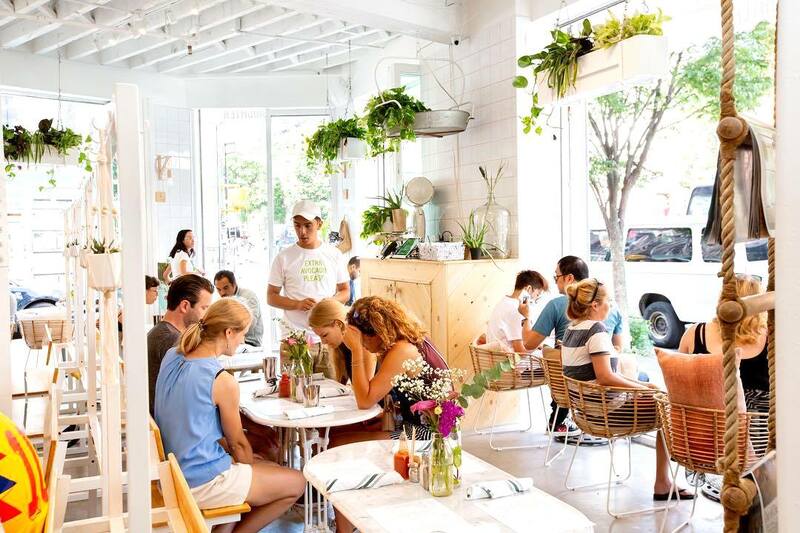 With six locations in the city, this healthy hot spot serves breakfast all day (8am to 3pm), seven days a week. Which means you can nosh on the signature Crunchy French Toast or Vegan Quinoa Breakfast Bowl on a Sunday morning or hump day in early afternoon. And you’ll eat happy knowing your food is fresh and made-to-order because no freezers exist at any Blu Jam location. 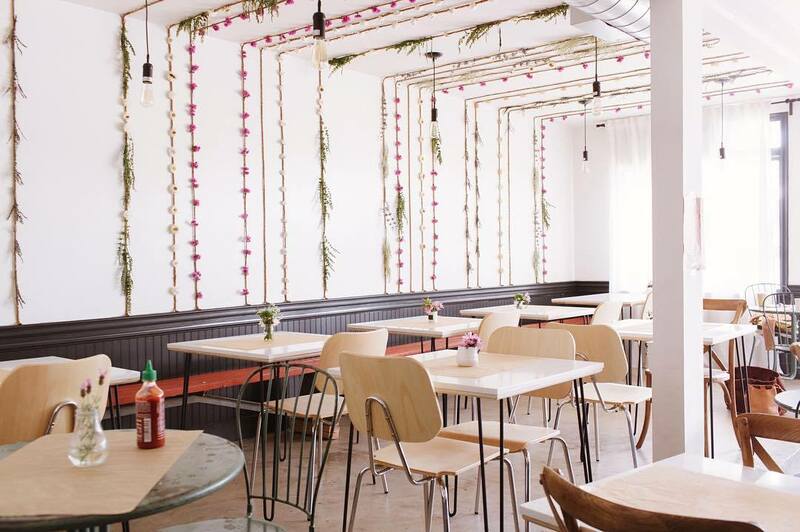 Delivering vegan interpretations of breakfast classics, country comforts, sandwiches, and salads, this organic restaurant in Silver Lake charms both plant-based and meat-eaters alike. Pair your breakfast burrito with tempeh bacon with the Gingersnap cold-pressed juice made with fuji apple, green apple, lemon, and ginger to power through your day. And make sure you take a peek at the bakery case filled with gluten-free and soy-free treats like the Raw Key Lime Pie and Raw Strawberry Cheesecake before you head out. 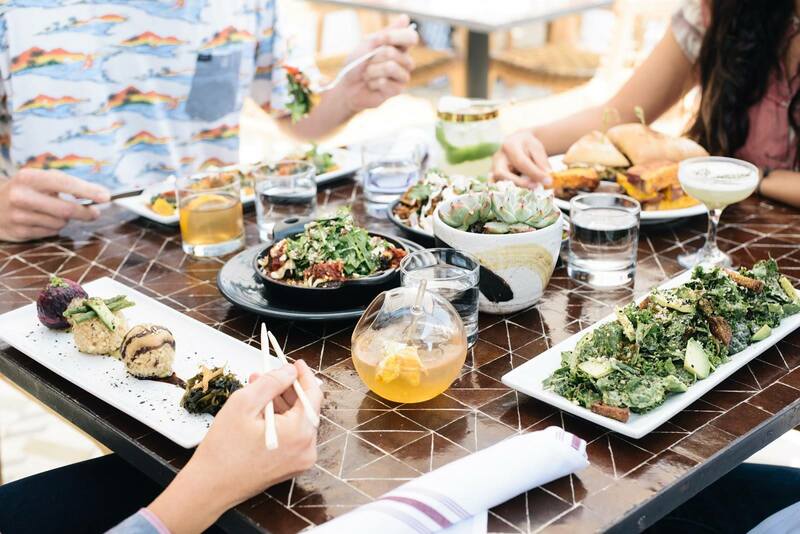 A pretty-as-can-be outdoor patio and veggie-friendly menu make Zinc Cafe & Market in the Arts District one of the healthiest and hippest weekend brunch spots in LA. Check out the Healthy Scrambled Plate made with black beans, brown rice, and seasonal fruit or the Breakfast Burrito loaded with vegetarian sausage and avocado (opt for a burrito bowl to make it carb-free). Thirsty? Sip your fruits and veggies with the Blended Green Drink. 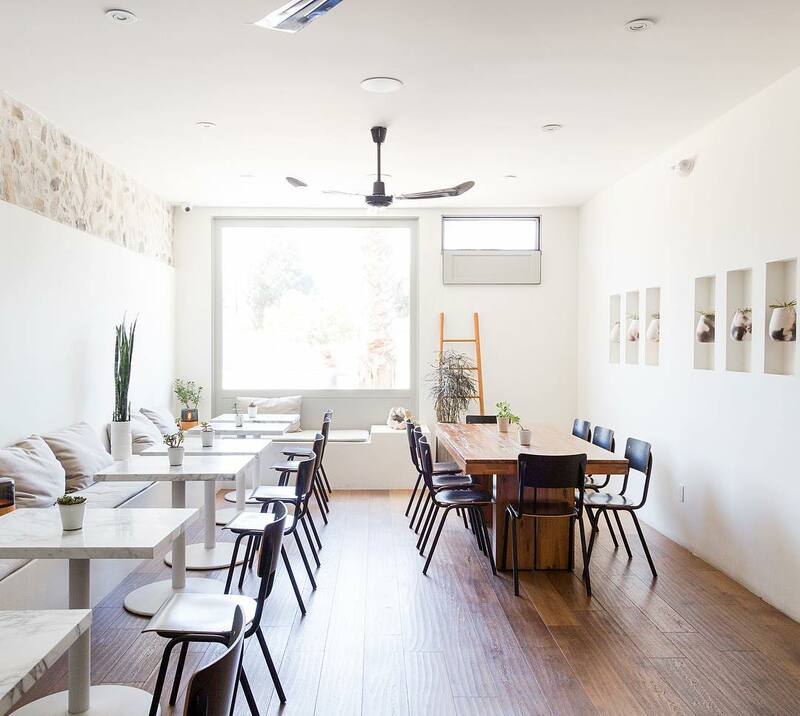 Introducing and popularizing the Romanian specialty planchinta (small pastries stuffed with poppy seed paste, almonds, and ricotta) to Los Angeles, Lemon Poppy Kitchen prides itself on serving inspired meals in a cozy environment. Gluten-free eaters, try the Cauliflower Hash or Greek Scramble, plus sans gluten toast is available upon request for an extra buck. 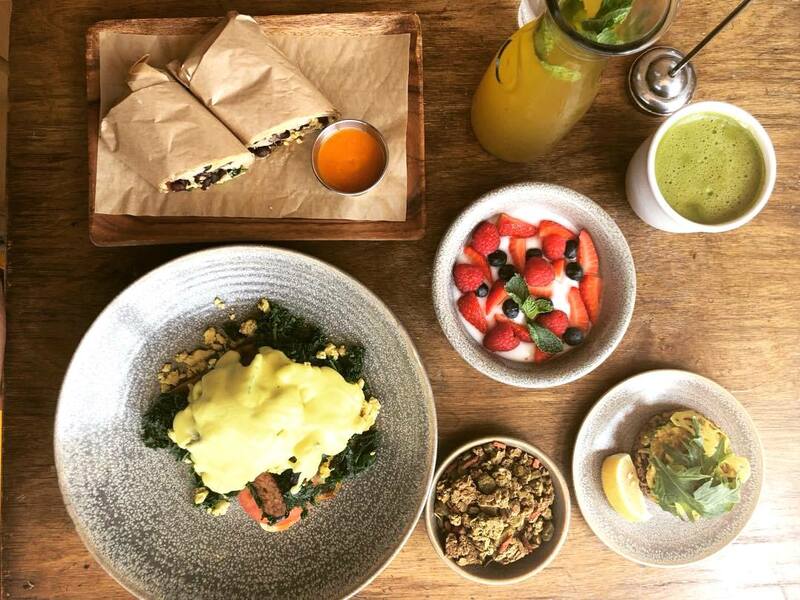 Oh, and be sure to check out their Instagram for weekend specials (hello Brussels Sprout Scramble and Quinoa Porridge). 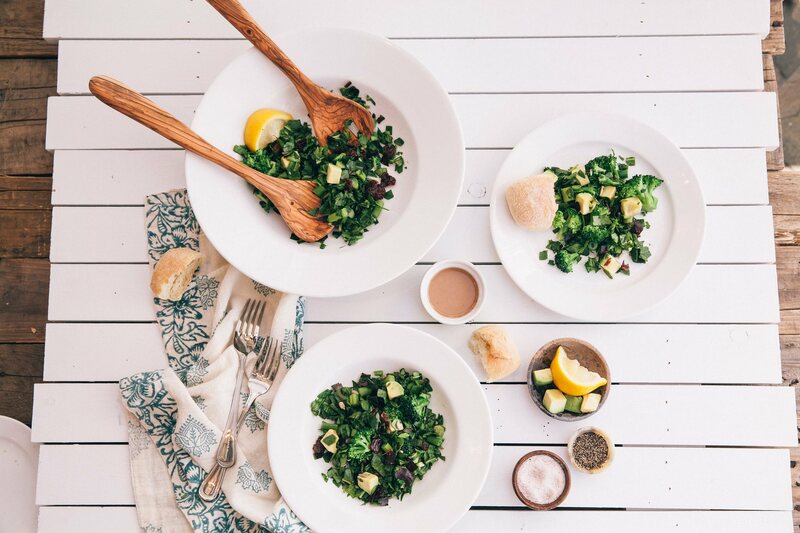 This local favorite services up an entirely plant-based menu designed with your body in mind. Pancakes dubbed “Open-Hearted” are made with buckwheat flax and topped with cashew whipped cream sourced from sustainable, local farms, while their wellness shots, (4oz. glasses of concentrated, healthful concoctions) including the “Brave” immune boosting and “Recovering” liver detox blends, address specific needs. 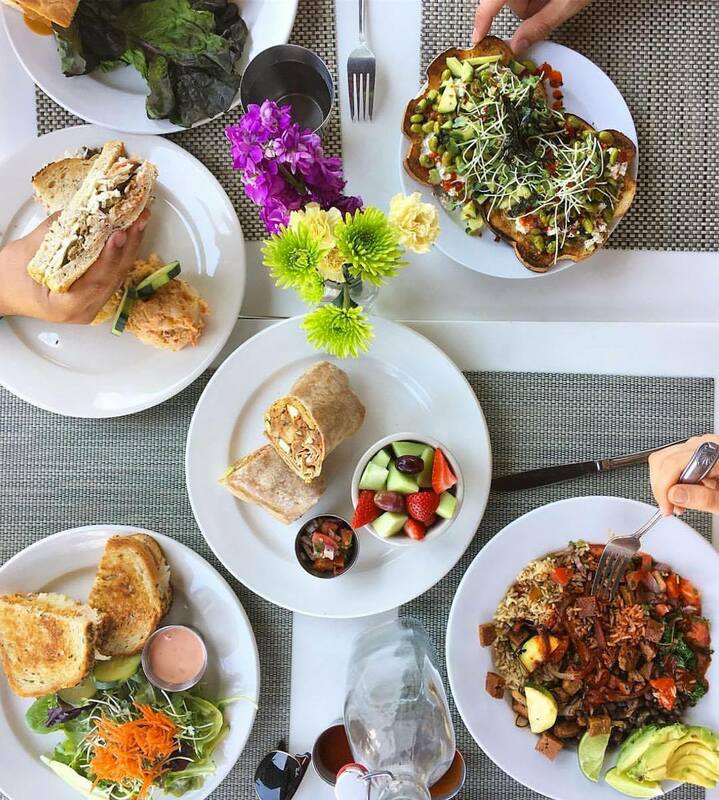 One thing's for sure, when you brunch at Café Gratitude, you’ll leave healthy and happy knowing you’ve treated your body, and the Earth, simply by eating here. Pushing plates at the end of the Malibu Pier—about 25 minutes up Pacific Coast Highway from Santa Monica—brunch at Malibu Farm is a must if you're planning on an adventurous day along Malibu’s sunny shores. Here, you can score farm-fresh local dishes while taking in panoramic views and shoreline of LA’s most star-studded city. Refuel from a morning hike or surf sesh with the quinoa oatmeal or a smoked salmon scramble, and be sure to pair your meal with a fresh-squeezed juice or split a pitcher of sangria filled with fresh fruit with your friends. 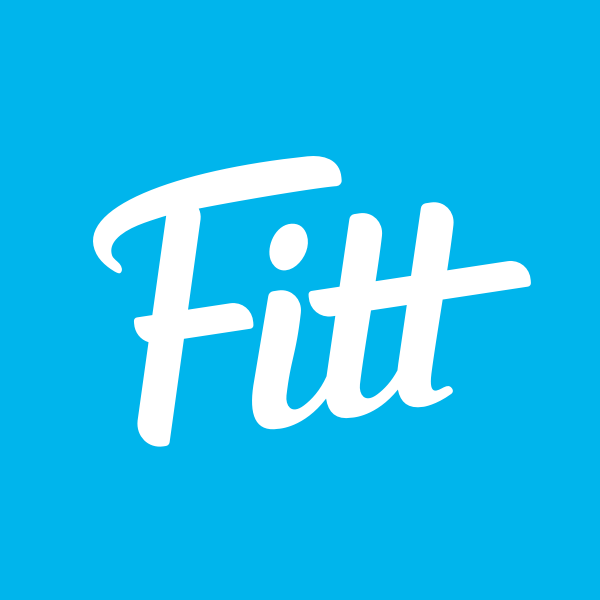 Fitt Tip: say hi to Helene, the woman who started Malibu Farm — she’s the sweetest person alive. 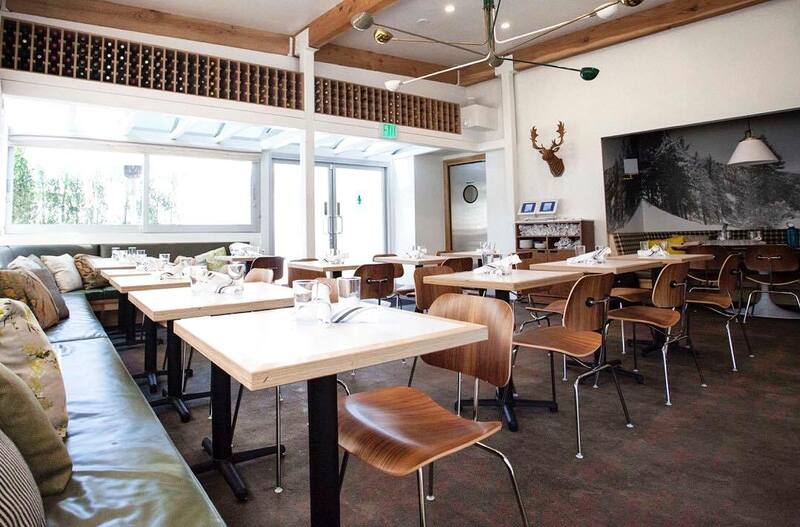 Moby’s all-vegan, do-gooder restaurant (100% of profits go to animal non-profits) is just as wholesome as it is delicious. 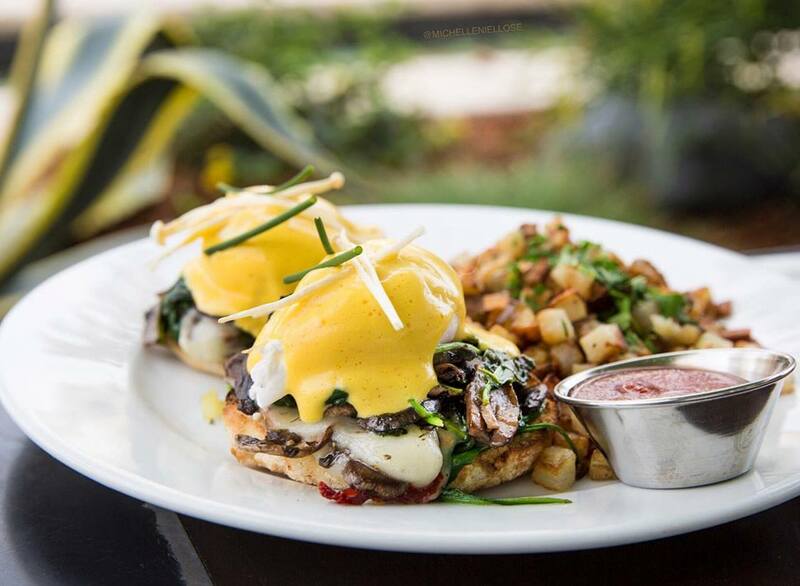 While brunch is only served on weekends, it’s worth the reservation. Try the Tofu Scramble with tempeh bacon or the fluffy Lemon Poppyseed Pancakes with berries. And take a peep at the doughnuts and danishes, as flavors change daily. Creative, chef-driven dishes featuring minimally-processed, organic, and locally-sourced ingredients. Yep, that's what you can expect when you're brunching at M Café on Melrose Ave. The kicker? You won't have to wait until the weekend to get your hands on this good-for-you grub — they serve brunch every. single. day. Stop in and treat your taste buds to the Matcha Granola or Tofu Scramble Benedict, you won't be sorry. 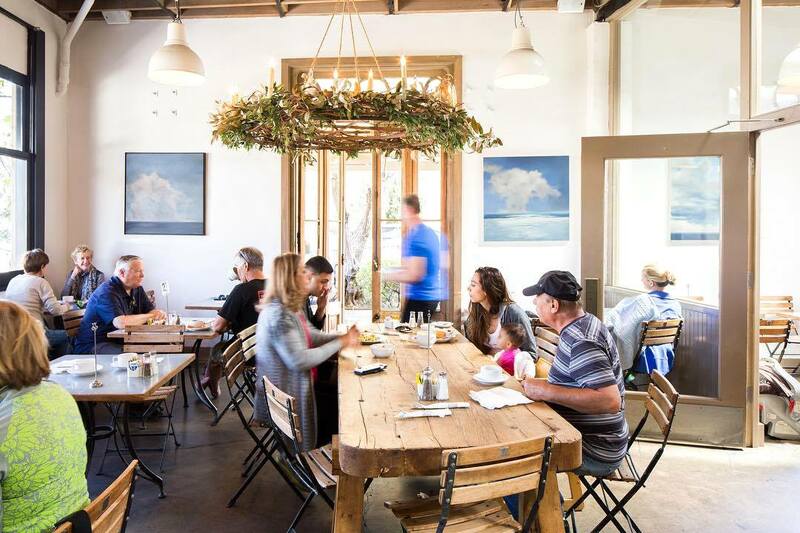 Okay, so you might end up spending a little more money than you're used to on brunch at this Venice eatery, but let us assure you, it's well worth it. Every item on the seasonally-rotating menu, from the shareable smoked hummus to the Wild Mushroom Sandwich with caramelized onions and truffle aioli is absolutely incredible. Not to mention, it's all made with local ingredients. And all that is saying nothing of the communal dining area, aesthetically-pleasing back patio, or their list of organic wines. This cozy corner cafe in Highland Park uses simple ingredients to craft absolutely delicious meals that don't skimp on flavor. Take a glance at their all-day breakfast menu (you read that right!) and you'll find exciting takes on your favorite classics, like their Bossy Egg Sandwich complete with a fried egg, braised kale, pickled onion, and Sriracha aioli on an English muffin or their Pumpkin Buckwheat Pancakes. Whatever you do, make sure you order one of their unique drinks — the rose tea and pearl powder creation is a must! 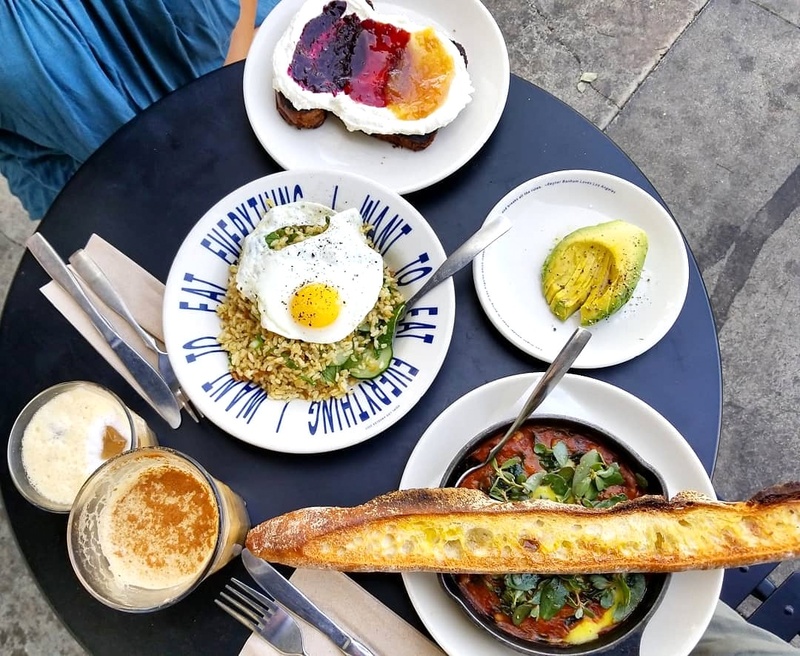 The menu at The Butcher's Daughter in Venice has all your brunch staples — avocado toast, huevos rancheros, pancakes, but what they also have is a selection of wellness lattes, fresh-made smoothies, and a Mixed Mushroom & Egg Pizza that you have to taste to believe. And because they source all their organic produce from area farms, they change things up with the seasons. Did we mention they also have a food truck? Keep an eye on their social media to find out where they're heading next! 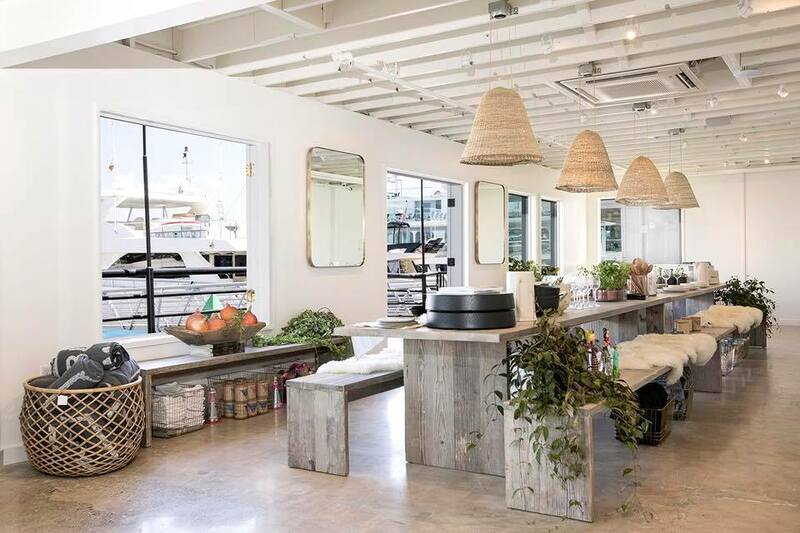 It doesn't get much better than this Aussie-run, health-conscious cafe in Santa Monica. With laid-back, beachy vibes and an insane weekend brunch menu, there's a lot of reasons to love this place. But in case you need more convincing, we think mention of the Salmon Scramble tartine, the Bondi Breakfast featuring Tobasco mushrooms and kale, and the Whirley's Bowl with chimichurri dressed cauliflower rice, market fish, slaw, avocado, arugula, yogurt tartar, and hand-chopped pineapple salsa might do the trick.